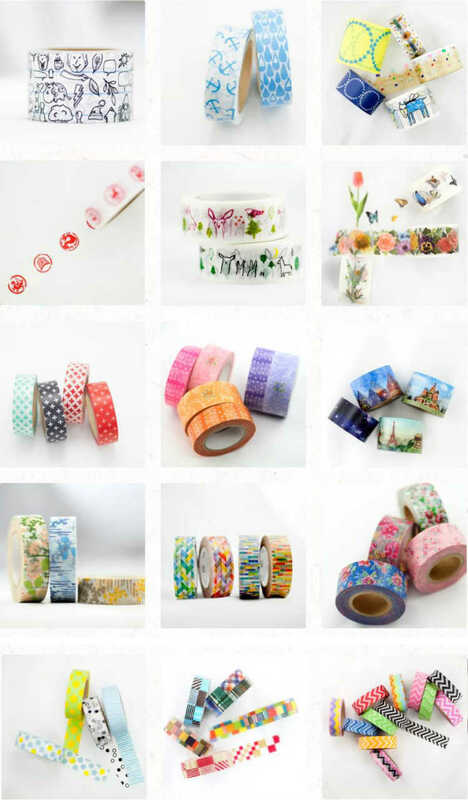 Custom printed washi tape LOGO printing:Support Design Printing:Offer Printing Thickness:0.085mm Width:2mm-300mm Length:10m-1000m If you want Custom printed washi tape，please connect our us. 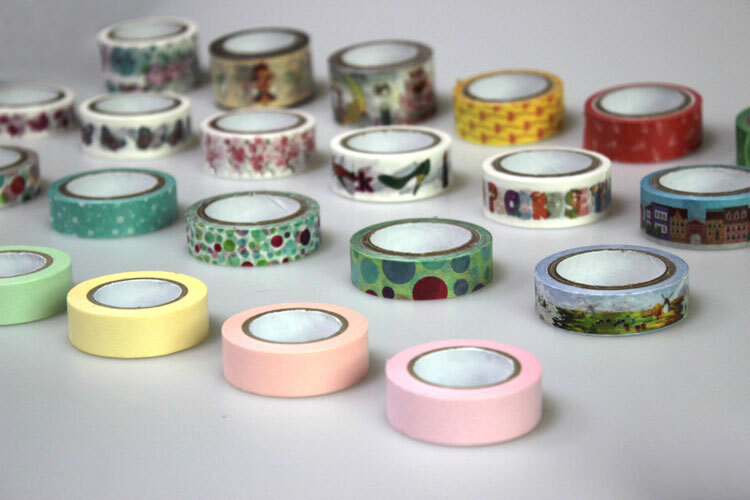 Washi is a style of paper that was first made in Japan. 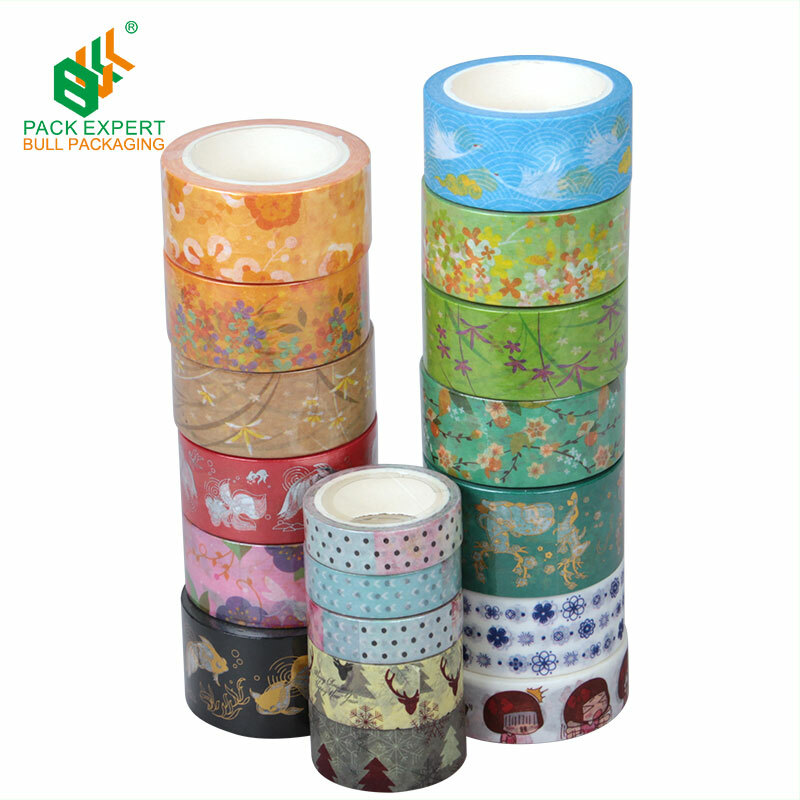 Washi is commonly made using fibers from the bark of the gampi tree, the mitsumata shrub (Edgeworthia chrysantha), or the paper mulberry, but also can be made using bamboo, hemp, rice, and wheat. 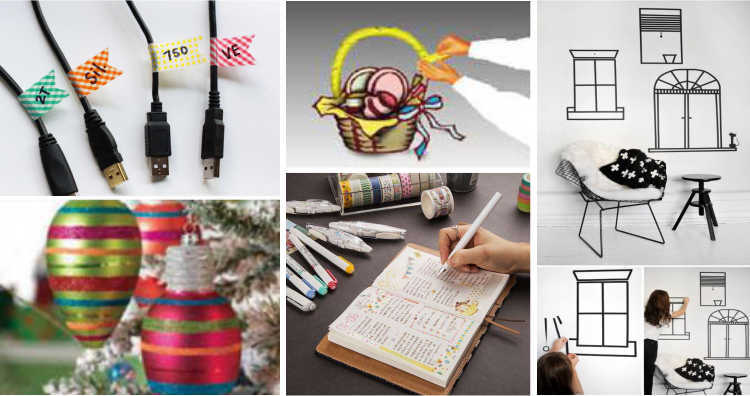 The word "washi" comes from wa 'Japanese' and shi 'paper', and the term is used to describe paper made by hand in the traditional manner. As a Japanese craft it registered as a UNESCO intangible cultural heritage. 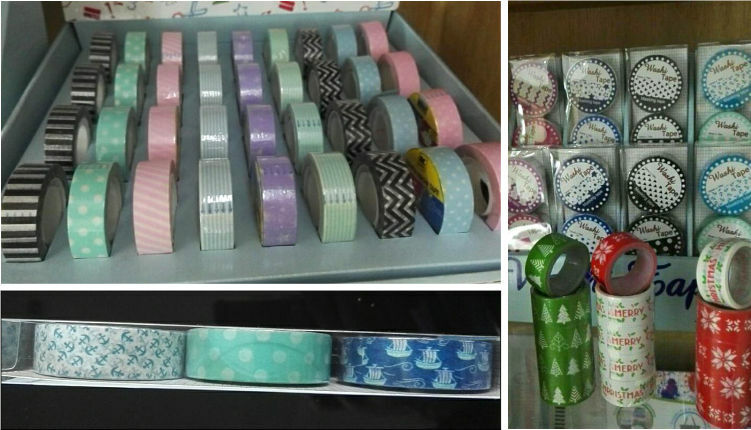 Washi tape is used at normal temperature and applicable in building decoration, painting and color separation covering. 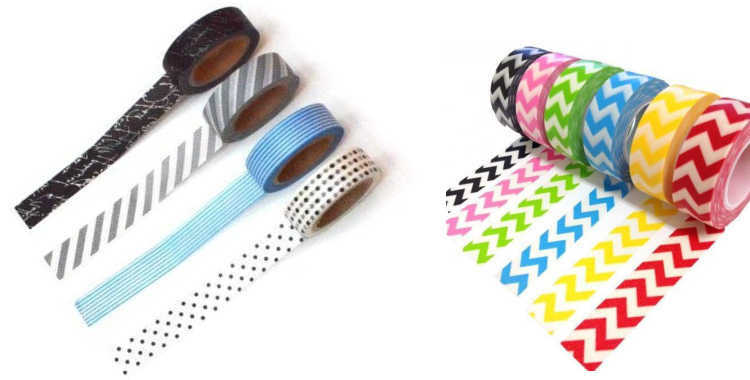 It is always used for covering adhesion purpose in electronic field, Plastic filed , metal and glass product filed etc.